Bottled exclusively for Esquin Wine & Spirits. 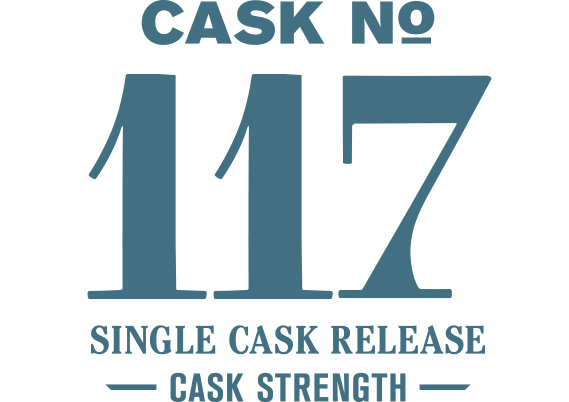 This single cask release featured a Washington Select Pale Malt spirit aged in a new Garry Oak barrel. Exploring the nuances and opportunities of Garry Oak casks has transitioned from curiosity to passion as we seek to express single malt whiskey through a uniquely American lens. We look forward to similar explorations in the future. In our initial explorations we found Garry Oak casks spur a tension between sweet and spicy notes. Kansas City style BBQ is often a reference point; molasses balances the chili powder and paprika.